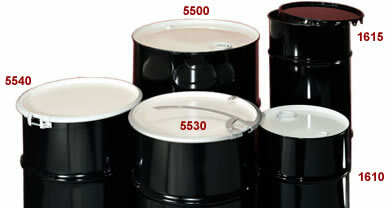 Open head or closed head reconditioned drums have been cleaned and repainted. UN drums are available. Drums are available with different fittings.